Hichki (English: Hiccup) is a Bollywood drama film, directed by Sidharth P Malhotra and produced by Maneesh Sharma and Aditya Chopra under the banner of Yash Raj Films. The film stars Rani Mukerji in the lead role of a teacher having Tourette syndrome. 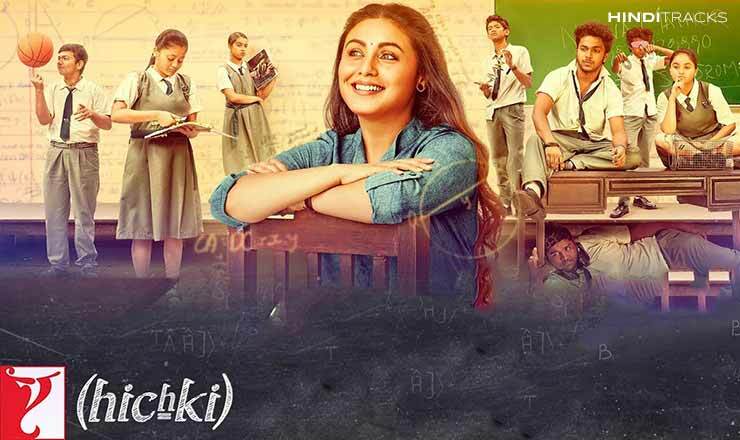 Songs of Hichki were written by Raj Shekhar, Jaideeep Sahni, Neeraj Rajawat, Aditya Sharma, David Klyton while music composed Hitesh Sonik and Jasleen Royal. Music label Yash Raj Music.